Trading Tuitions > Categories > General > Why Professional Forex Traders Trade With Regulated Brokers? The forex market is extremely competitive and flooded with dozens of brokers, popping up, right left and center. While you’re spoilt for choice when it comes to Forex brokers, you should know that only about 5 percent of the Forex brokers in the industry are regulated. Clearly, the risk of landing on the hands of rogue operators is quite high, that’s why professional Forex traders always advise using regulated brokers. In this post, we’ll discuss the sort of protection and benefits professional FX traders receive for trading with regulated Forex brokers. And without further ado, let’s check them out. Brokers that are fully licensed and regulated by government agencies or official financial watchdog authorities in their jurisdictions must always ensure compliance to a certain set of rules and regulations at all times. Otherwise, they risk their license being revoked. Considering the high cost involved in obtaining and maintaining a license, the brokers are compelled to be on their toes. The regulations offered by reputable bodies are often set with a trader’s interest firmly in mind. And as part of constant supervision, brokers are also required to submit to regular audits that have direct effects on trades. This helps ensure that you receive the fair market prices and reduces the chances of a broker manipulating the trades. If anything goes wrong or you spot unusual activities that you think interfered with the outcomes of any particular trade, you can confirm everything with the audited data of activities involved. So, it’s fair to say you’ll be legally safe from fraudulent brokers and scams. Although being adequately licensed and regulated isn’t a guarantee that you’ll be free of the risks involved in FX trading, it certainly gives you peace of mind knowing you’re in the safe hands. A regulated broker will need to display clear risk warnings that a trader will need to be aware of before they sign up for an account. Before you even start trading, you’ll already have the full picture. Reputable financial watchdog authorities can offer an added level of security, allowing you to recover at least a percentage of your funds. Traders can be compensated for any claims that arise from the failure of a broker to accomplish their mandated obligations. Well, the obligations can arise from trader-broker agreement, legislation, or wrongdoing on part of the broker who is a member of the financial watchdog authority. With the unregulated Forex brokers, you risk losing all your hard earned capital. If a dispute arises, best regulated forex brokers have a customer support team that can easily be contacted via telephone, email, or live chat to address your concerns. On the other hand, working with unregulated operator means it will be difficult or impossible to contact them in the event they choose to disappear will your funds. 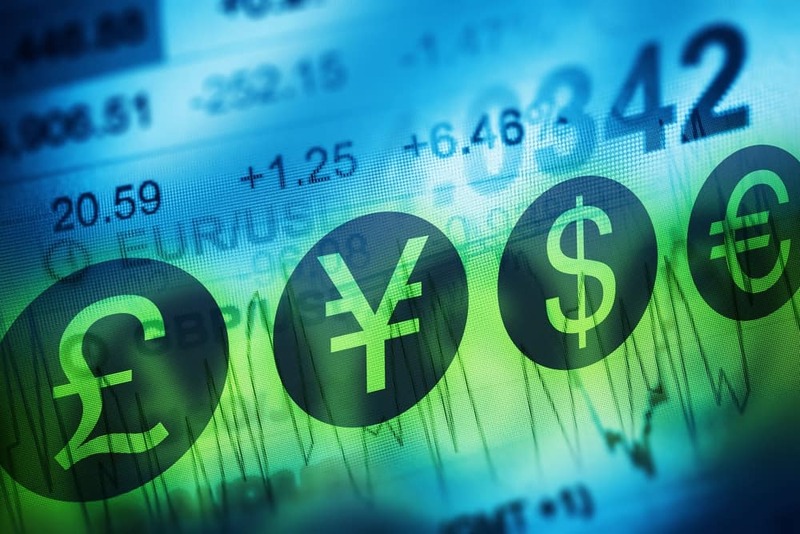 Unlike other financial instruments like stock, Forex traders usually get higher leverage. Leveraging basically involves borrowing capital from a broker and investing it in the Forex market. The only obvious flip side with leveraging is that, it subjects a trader to a risk of losing more than what they initially invested. As a way of protecting traders from borrowing excessive money, regulatory agencies are also providing rules and regulations dictating the maximum leverage limits. Regulatory bodies also require brokers to provide customers with segregated trading accounts. This means the operating capital of a client is kept separate from the broker’s funds. Well, segregated accounts prevent a broker from using the trader’s funds for ongoing expenses and obligations that may arise in the course of their regular business. Without the accounts, a broker can easily be tempted to use a client’s funds if their account becomes overdrawn. If you’re thinking of investing in the FX market, then a regulated Forex broker is a top priority. While not all unregulated brokers are dishonest, the fact that they operate under their own terms should certainly make you think hard about doing business with them. Regulatory oversight can help get access to fair market prices and prevent you from potential fraud, such as trading on faulty platforms that will profile you as being steadily losing your equity.